An American Phoenix: A History of Storer College from Slavery to Desegregation 1865-1955, by Dawne Raines Burke, Ph.D.
(Pittsburg, Pa.: Geyer Printing, 2015, 1st ed. ), 149 pp., hardcover, ISBN: 1-59975-197-6 (#4009). 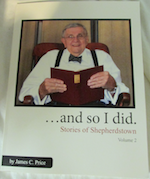 …And So I Did: Stories of Shepherdstown, Vol. I, by James C. Price. (2012), 119 pp., paperback, ISBN: 978-0-9853898-3-3 (#4001). 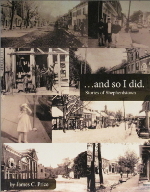 …And So I Did: Stories of Shepherdstown, Vol. II, by James C. Price. (2017), 110 pp. plus map, paperback (#4016). 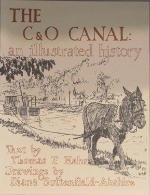 The C & O Canal: An Illustrated History, by Thomas F. Hahn, illustrated by Diana Suttenfield-Abshire. (The American Canal and Transprotation Center, 1981, 2nd edition), 83 pp., paperback (#3042). 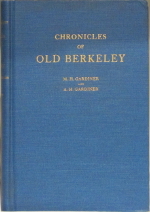 Chronicles of Old Berkeley: A Narrative History of a Virginia County from Its Beginnings to 1926, by M. H. Gardiner and A. H. Gardiner. (Durham, N.C.: The Seeman Press, 1938). 323 pp., hardcover (#3045J). 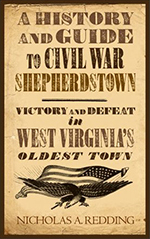 A History and Guide to Civil War Shepherdstown: Victory and Defeat in West Virginia’s Oldest Town, by Nicholas A. Redding. (Lynchburg, Va.: Schroeder Publications, 2012), 144 pp., paperback,ISBN: 1-889246-60-3 (#4000). Harpers Ferry Floods!, by Quinith Janssen. (Shepherdstown, W. Va.: Specialty Binding and Printing Company, 1985), 72 pp., paperback,ISBN: 0-935143-00-9 (#3044Y). Historic Shepherdstown, by Danske Dandridge. 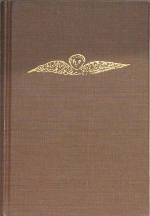 (Shepherdstown, W. Va.: Specialty Binding and Printing Co., 1985), 389 pp., hardcover reprint (#3044F). 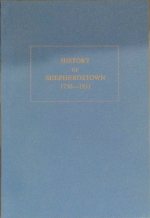 History of Shepherdstown, 1730-1931, by Clifford S. Musser. 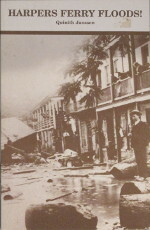 (Shepherdstown, W. Va.: The Independent, 1931), 199 pp., paperback (#3040). 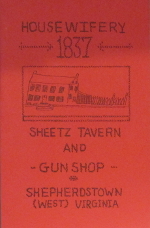 Housewifery 1837: Sheetz Tavern and Gun Shop, Shepherdstown, WV, by Gladys Hartzell. 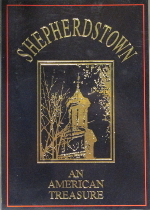 (Shepherdstown, W. Va.: Shepherdstown Register, 1975), 85 pp., paperback (#4047). 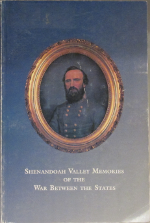 Shenandoah Valley Memories of the War Between the States, by James C. Holland. (York Graphic Services Inc., 1992), 137 pp., paperback. 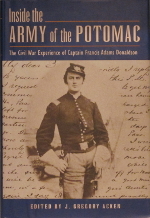 Inside the Army of the Potomac: The Civil War Experience of Captain Francis Adams Donaldson, edited by J. Gregory Acken. (Mechanicsburg, Pa.: Stackpole Books, 1998), 500 pp., hardcover reprint,SBN:0-8117-0901-9 (#3045J). 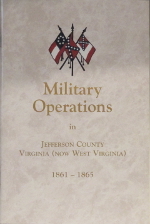 Military Operations in Jefferson County, Virginia (Now West Virginia) 1861-1865, by James C. Holland. On this Rock: The Story of St. Peter’s Church Shepherdstown 1765-1965, by Gladys Hartzell. 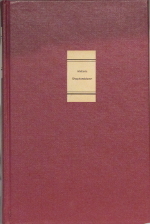 (Shepherdstown, W. Va.: Shepherdstown Register, 1970), 339 pp., hardcover (3044L). Potomac Review: In West Virginia’s Far East. (Potomac Review Inc.: Spring 1997), 92 pp., (#4004). 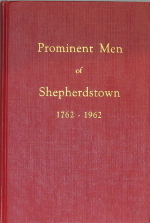 Prominent Men of Shepherdstown 1762-1962, by A. D. Kenamond. 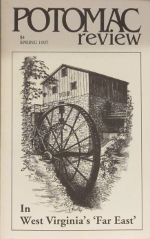 (Charles Town, W. Va.: Jefferson County Historical Society, 1963), 127 pp., hardcover (#3044M). See Shepherdstown, Vol. III, by Author. 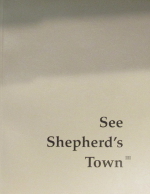 (Shepherdstown, W. Va.:Historic Shepherdstown Commission Inc., 1997), 146 pp., paperback reprint (#3049). 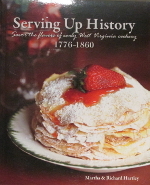 Serving Up History: Savor the Flavors of Early West Virginia Cookery, 1776-1860, by Martha and Richard Hartley. Shepherdstown, An American Treasure, by Martin Conway. 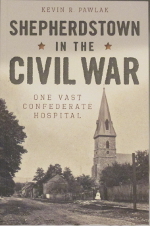 Shepherdstown in the Civil War: One Vast Confederate Hospital, by Kevin R. Pawlak. (Charleston, S.C.: The History Press, 2015), 169 pp., softcover (#B42). 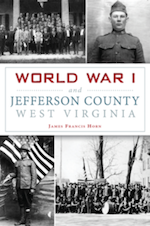 World War I and Jefferson County, West Virginia by James Francis Horn. (Charleston, S.C.: The History Press, 2017), 112 pp., softcover (#4012). Shipping for books above is $6.00 per item. If interested in the books below, please contact us for purchase and shipping prices. Shipping for items above is $3.00 per item. Shipping for miscellaneous items above is Free with an order. Tax is included. If you would like to place your order by mail, please use our printable order form.